A fantastic climate and high elevation see the crops on Ali Shan mountain enjoy a very happy life indeed. 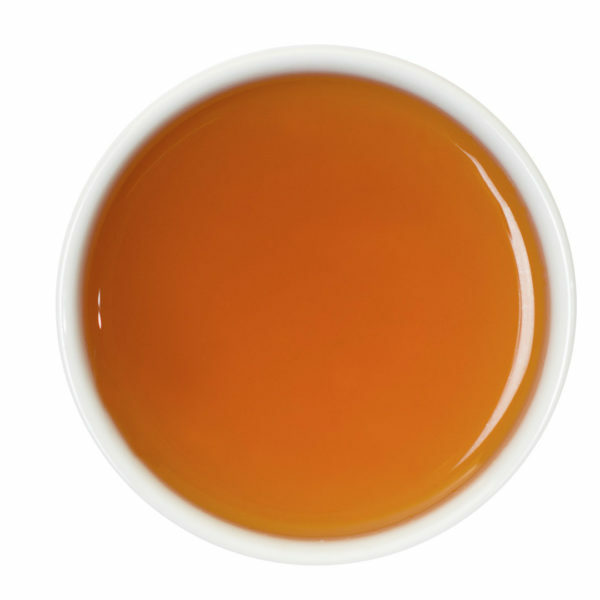 For tea connoisseurs, it is the charcoal-fired, medium roast oolong that really stands out. With its intoxicating aroma and delicate sweet honey notes, it makes an exhilarating cup that is impossible to enjoy just once in an afternoon.